J. Lately is just coming off of the release of his video for the banger, 'Papayas and Blunt Smoke' and is wasting no time hitting us with another dope track. This time he connects with another dope Bay Area rapper Locksmith for the brand new cut, 'By My Lonely'. The track comes just in time as J. 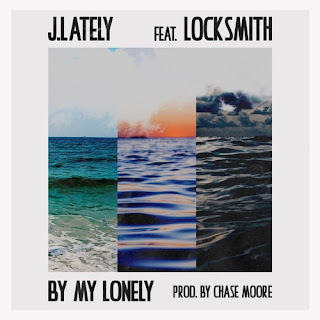 Lately and Locksmith are embarking on a west coast tour together later this month.